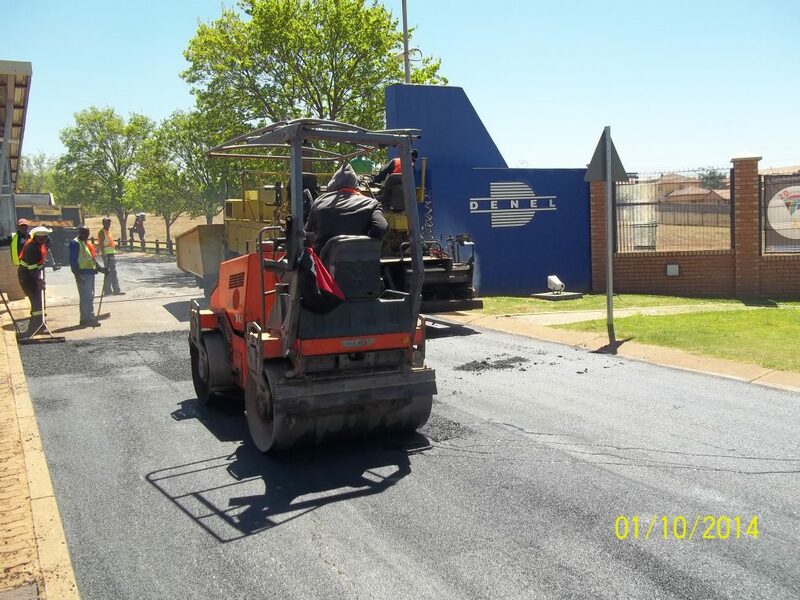 Black and Gifted Projects (Pty) Ltd started operating in January 2008 with the intention of participating as a contractor and subcontractor in the road construction industry, given the business and technical backgrounds of the managing members. From January 2008 to date, Black and Gifted Projects has done work in the capacity of contractor & subcontractor to a number of clients. Black and Gifted Projects has also done a lot of work for government departments, municipalities and state owned enterprises. 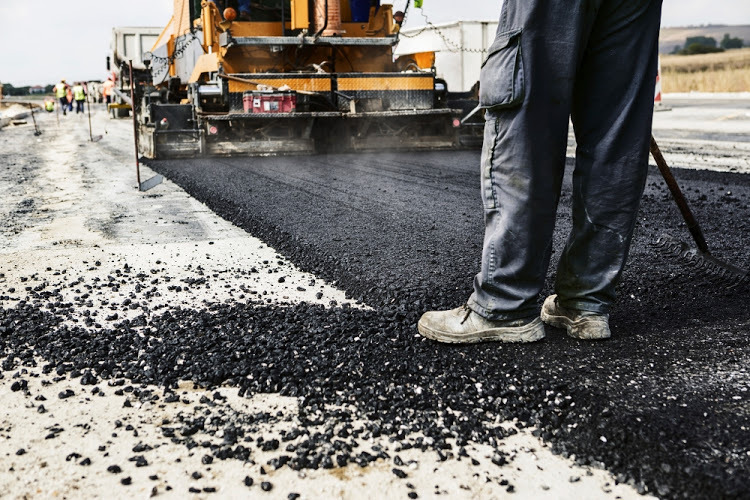 We believe that with our collective experience in the fields of Civil Engineering and project management, we are well positioned to offer a comprehensive and quality service within the confines of time and cost considerations. We have worked with a number of clients who are available for our future clients as reference checks on the work we have done previously. They can be found on our gallery page. 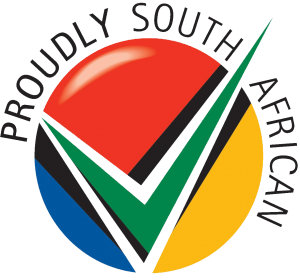 We strive to grow and become a successful South African construction and project management company. We want to create employment and assist in the development of the South African economy in line with Industrial Policy Action Plan II (IPSP 2) and the New Growth Path. 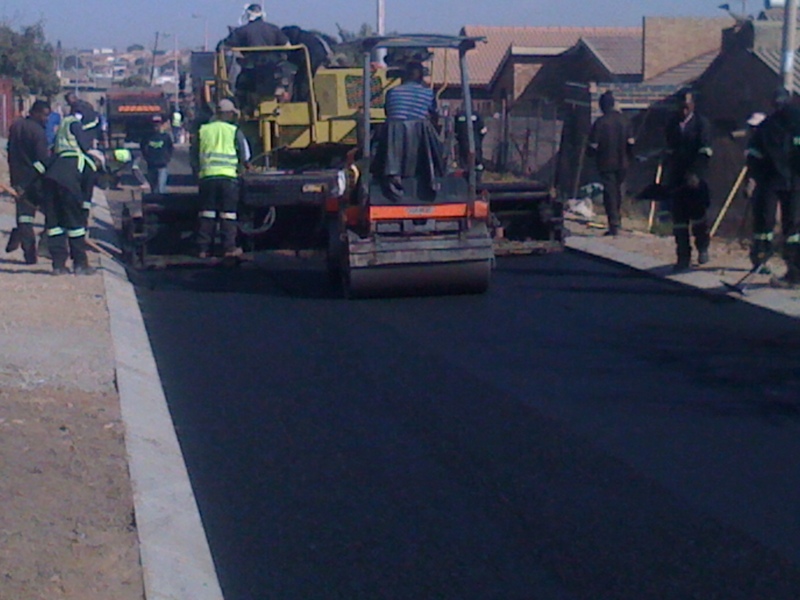 Our team is competent and qualified to handle all roads and building construction works. We have competent Civil Engineers and Project managers to execute project work. We leverage joint ventures effectively to provide the best workmanship to our clients. 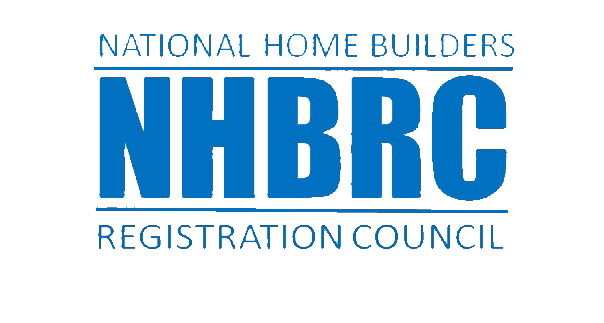 We are a black construction firm which is run by black professionals.